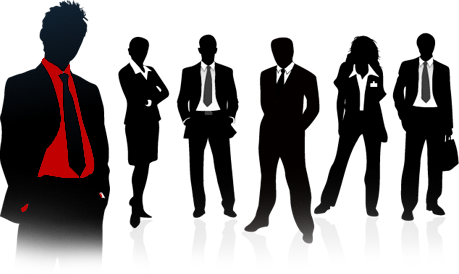 SAFIRI operates in a non-hierarchical project-based approach which is anchored by an integrated and cross functional environment. We work within well coordinated self-organising work teams. The SAFIRI environment encourages innovation through imaginative thinking amongst its workforce and strategic partners. We target the services of smart, creative and development oriented minds which are ready to embrace the exciting challenge of expanding the frontiers of sustainable development application. Mr. Mpondo, a Social Entrepreneur, has extensive experience in the fields of transportation planning, development planning, project management and strategy development. Presently Managing Director and founder of SAFIRI (Pty) Ltd, a transportation planning company, he has served in Board positions at the Cross-Border Roads Transport Agency, the Gauteng Transport Management Agency (Freight Transport Expert) and African Tramways. Until recently served as a Non-Executive Director on the South African Airways (SAA) Board. 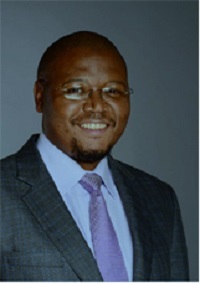 Prior to venturing into managing his own businesses, he was employed at the Council for Scientific and Industrial Research (CSIR – Transportek), the Gauteng Provincial Government’s Office of the Premier (Director for Growth & Development) and the Road Freight Association (Policy and Regulation Head). Amongst his various activities, he is also a co-founder of the Institute for Transport & Sustainable Development (ITSD) whose major objective is to provide sustainable transport solutions. His portfolio of projects range from Freight & Public Transport Plans, Freight Databanks & Freight Logistics Hubs amongst others. Awards he has received include the 2001 CSIR: Transportek Outstanding Achievers Team Award, the 2002 CSIR: Transportek Young Professional Award and a nomination for the 2003 CSIR Young Professional Award. He is also the co-author of numerous works in the transportation field. At SAFIRI our mission is to provide quality services in strategy, planning, design and management in the transportation planning and built environment. Our vision for 2020 is to be a leading provider of professional expertise and sustainable solutions in the transportation planning and built environment. Teamwork: Working with enthusiasm as a Team in a fun and enjoyable environment. We stand for Delivery, Excellence and Sustainability.